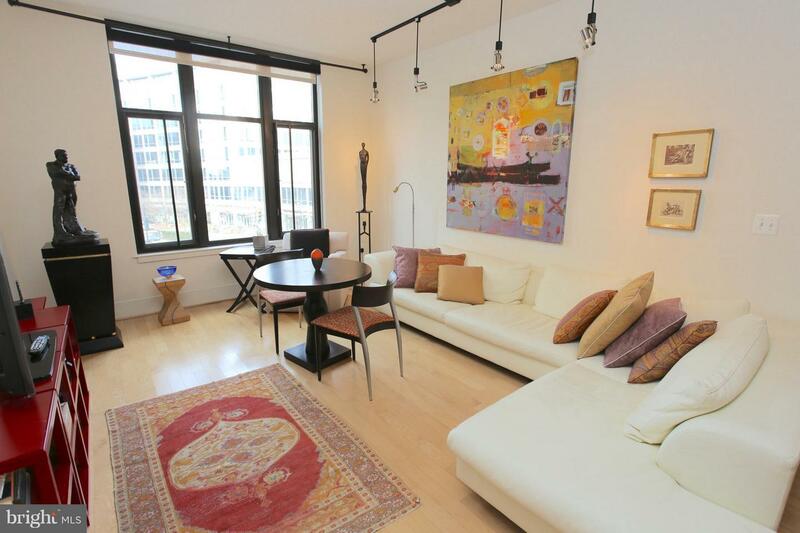 Carefree City Living...Luxury Style! 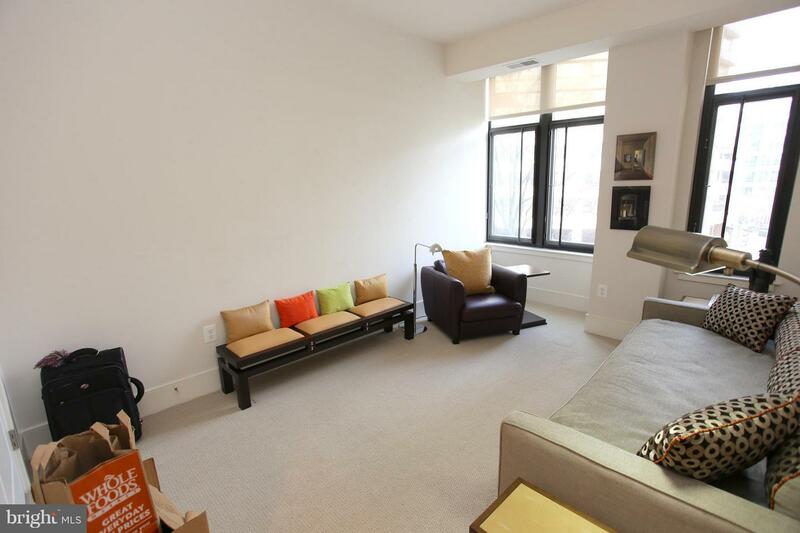 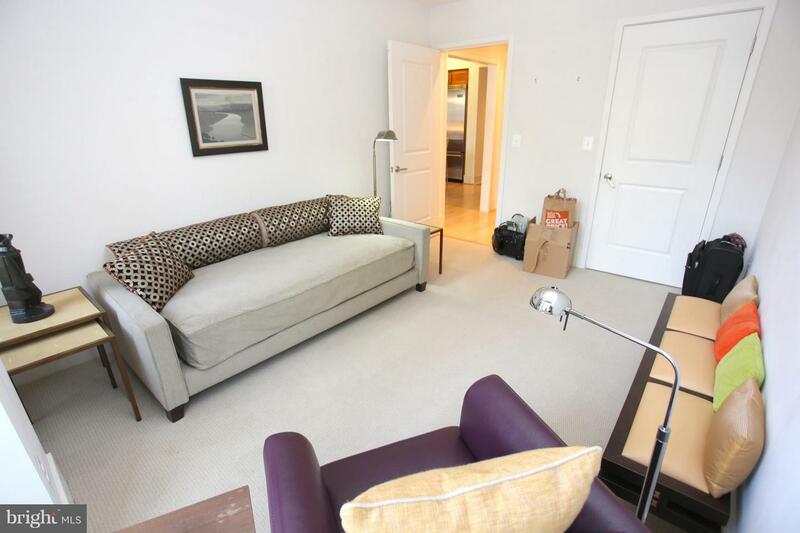 Spacious and Sunny 2 Bedroom Plus Den with Dramatic City Views. 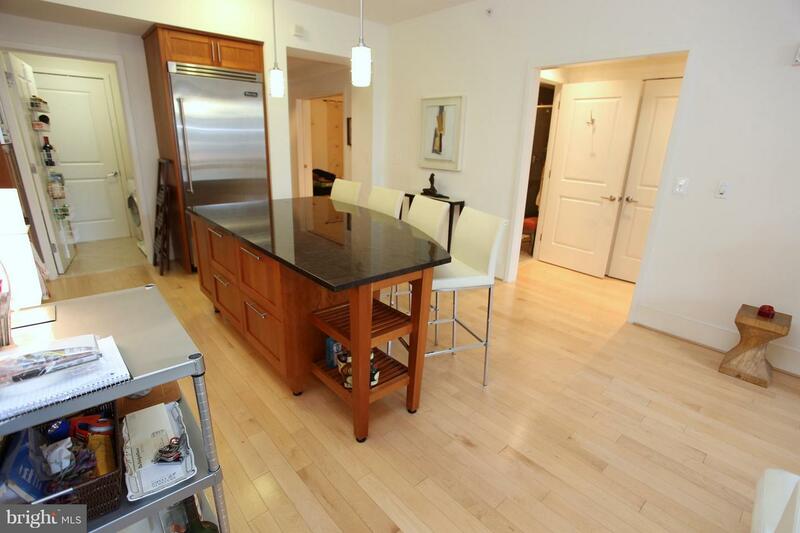 Open Floorplan with Gourmet Kitchen w/ Granite Counters, Large Center Bar and Island, & Viking Appliances. 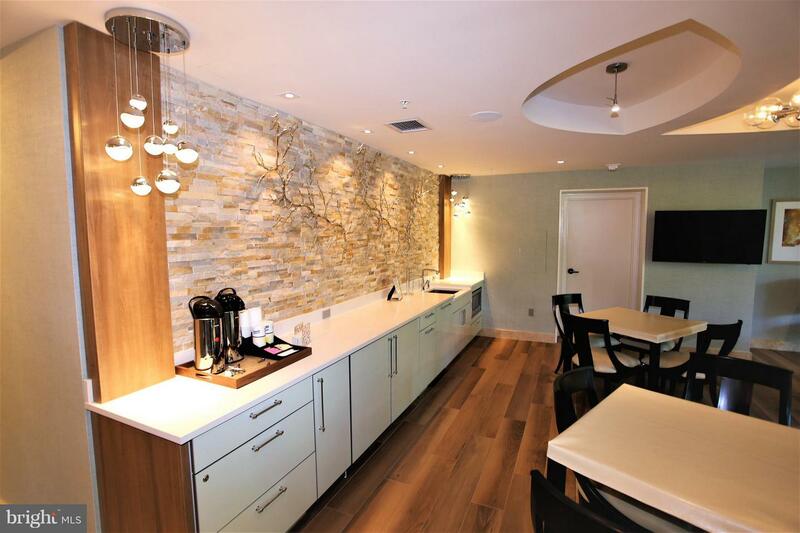 Tons of gorgeous cabinetry in the kitchen. 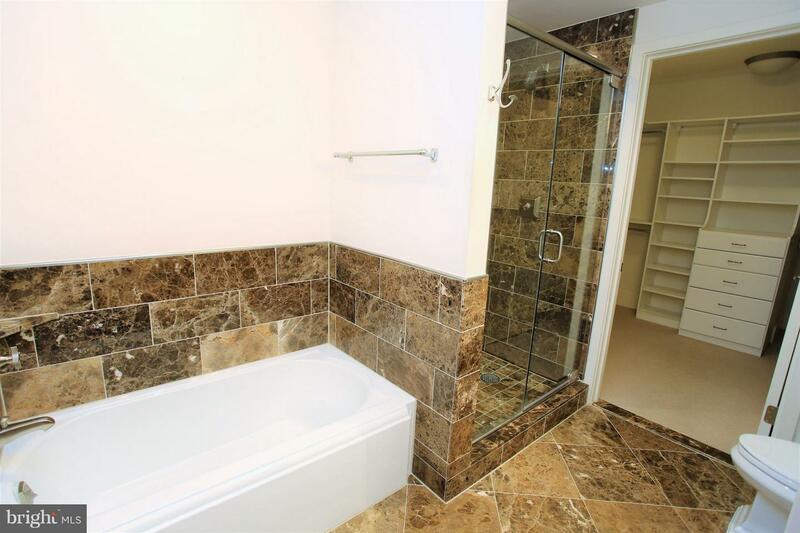 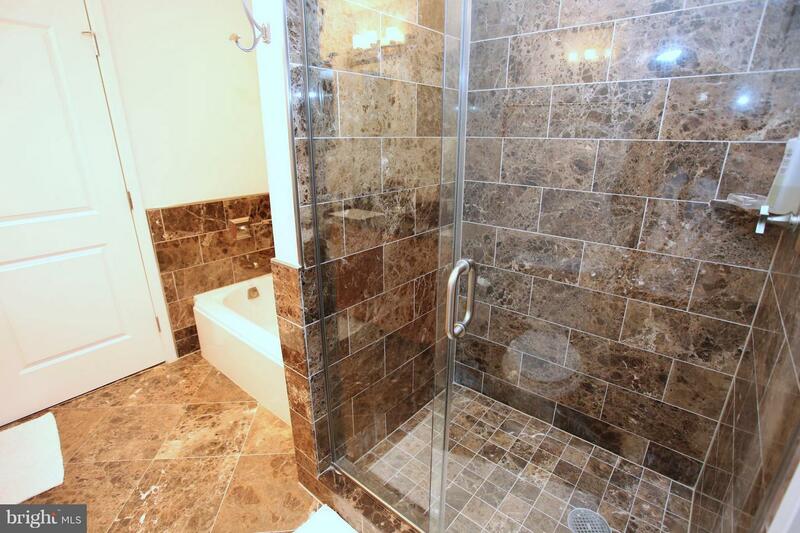 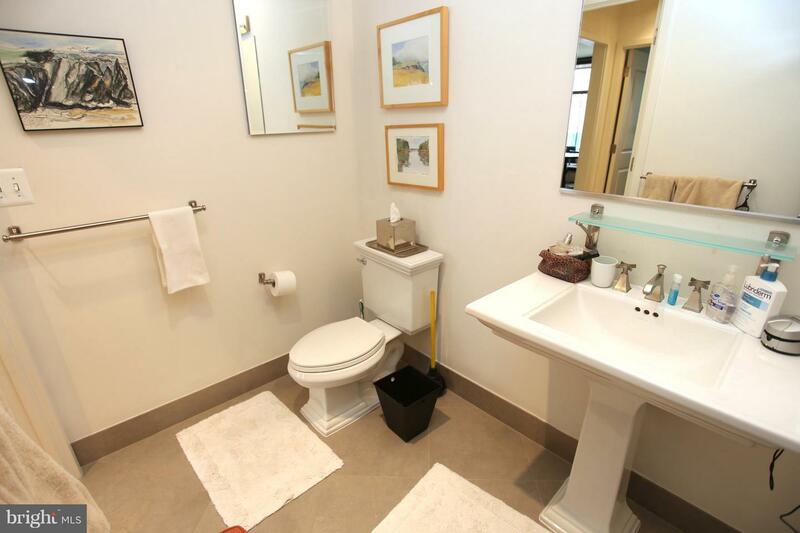 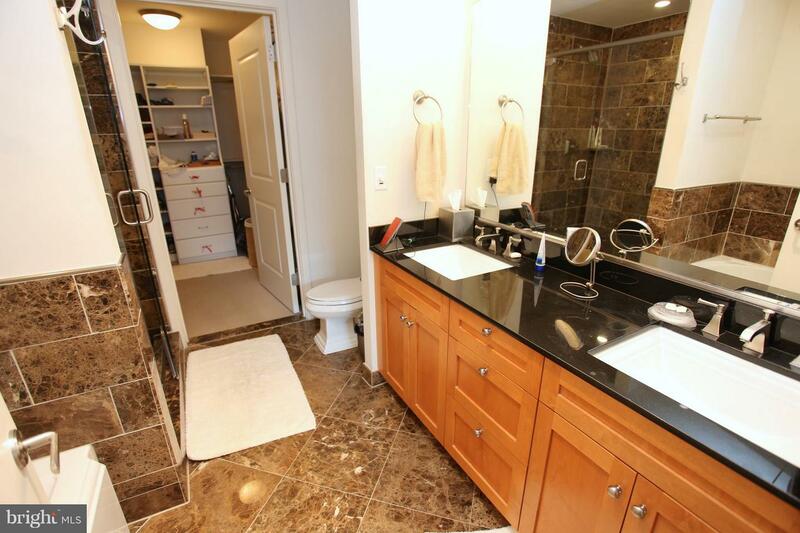 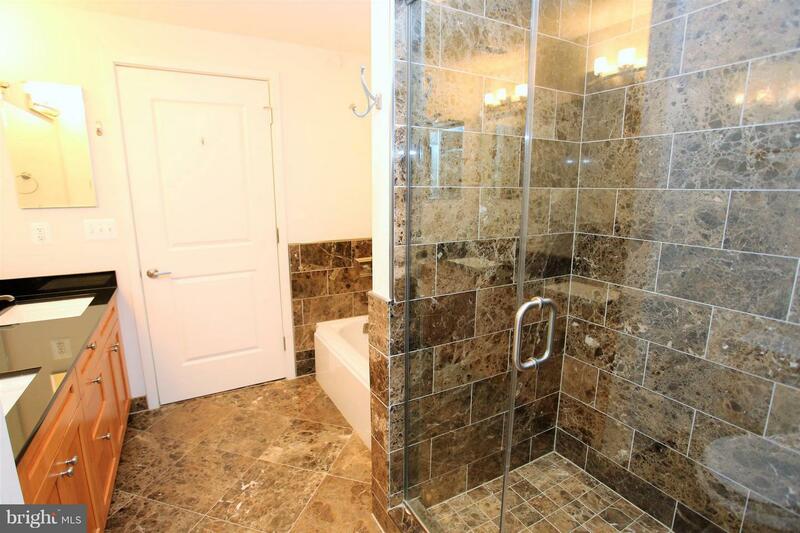 Two Full Bathrooms with Granite counters, backsplashes and designer showers. 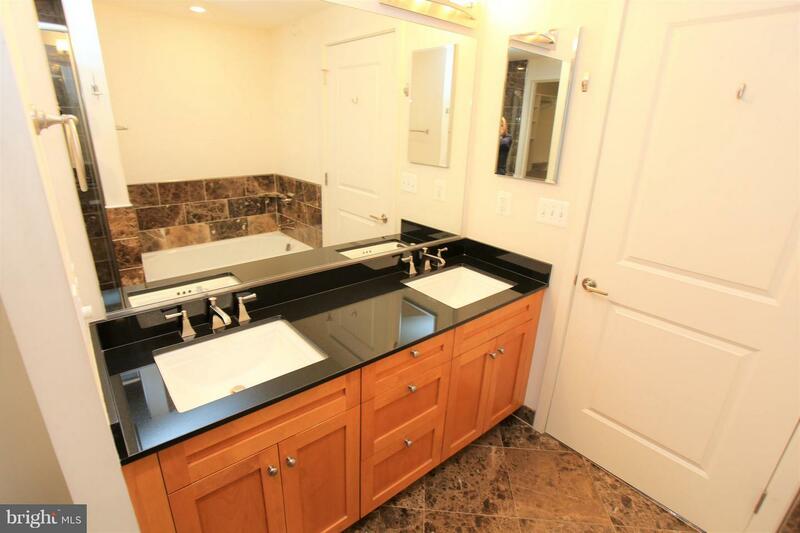 Separate Laundry room off kitchen. 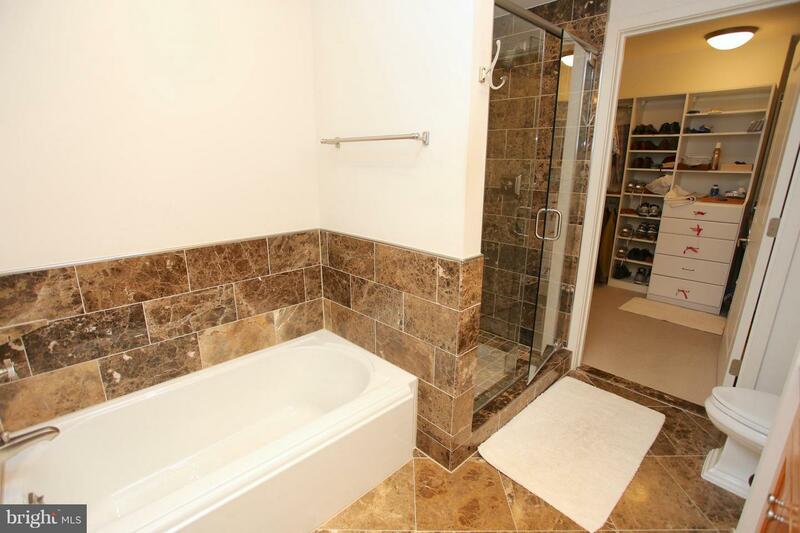 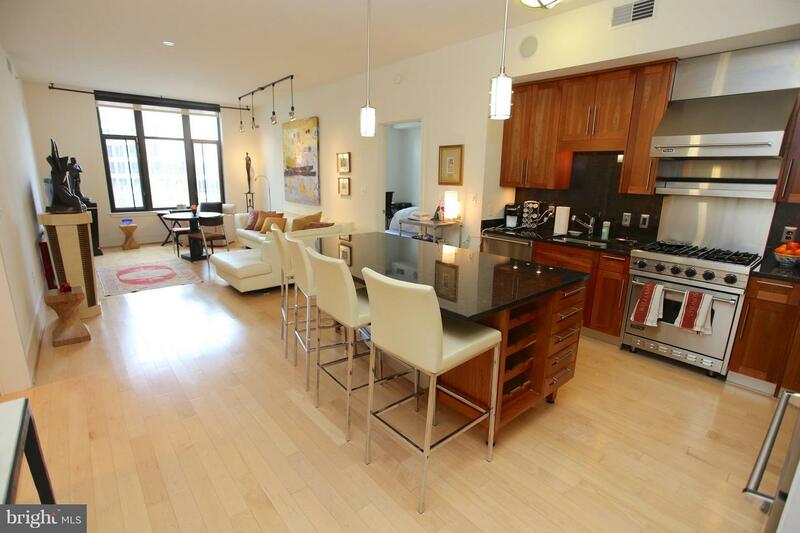 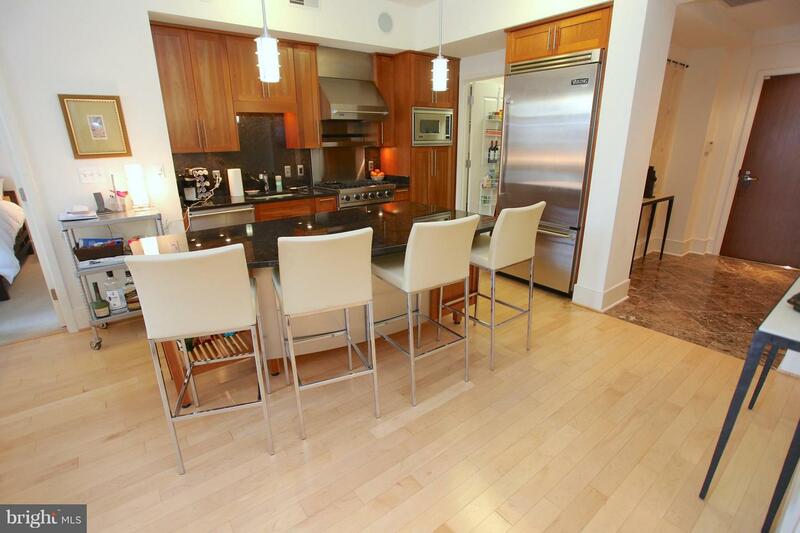 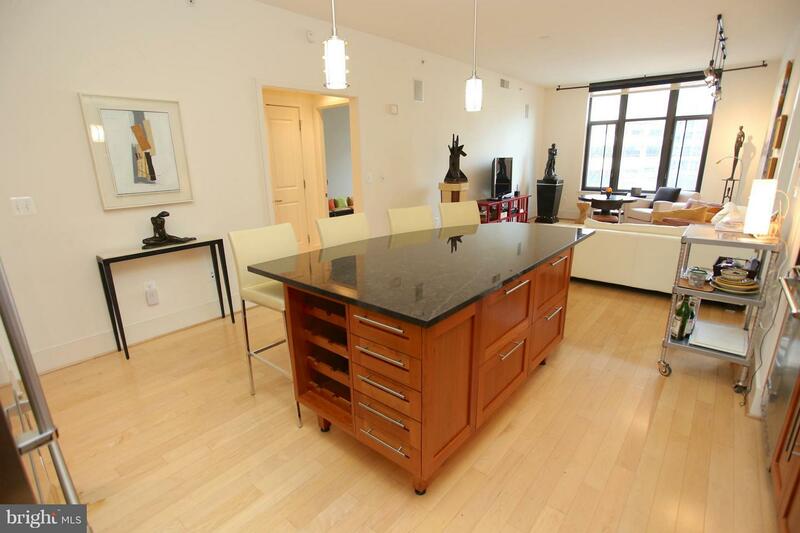 Rich Brazilian hardwood floors throughout & 2 prime garage parking spaces. 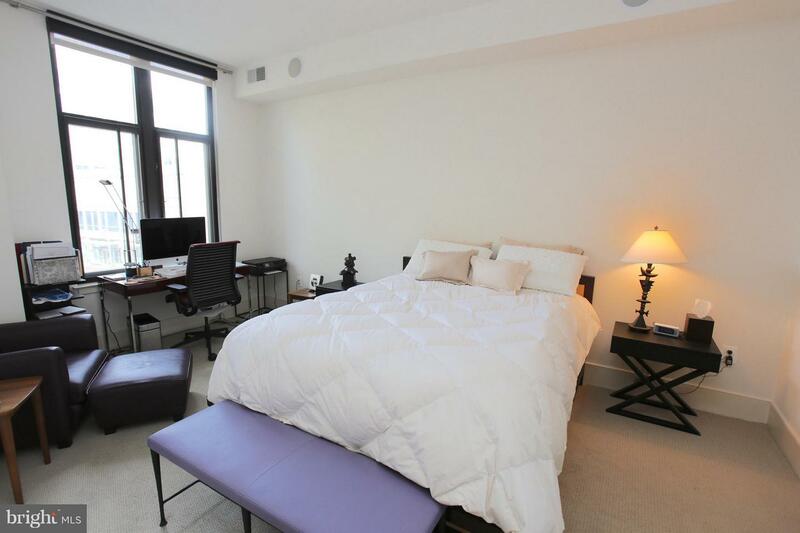 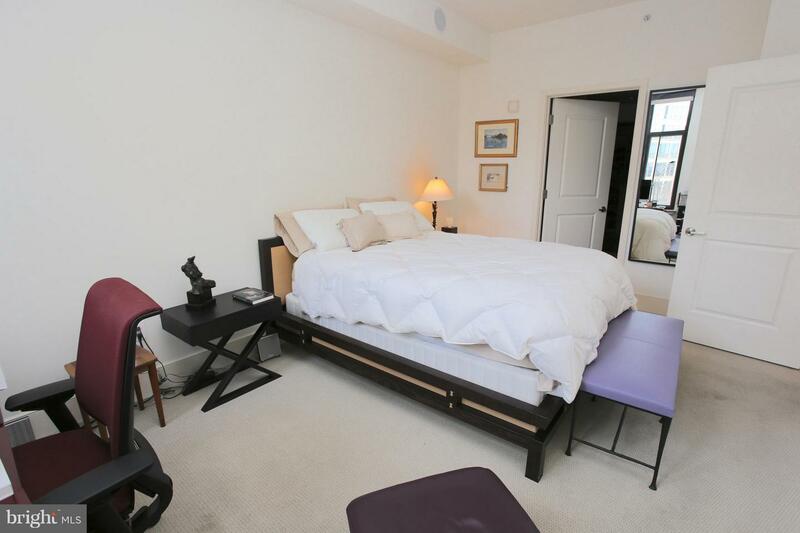 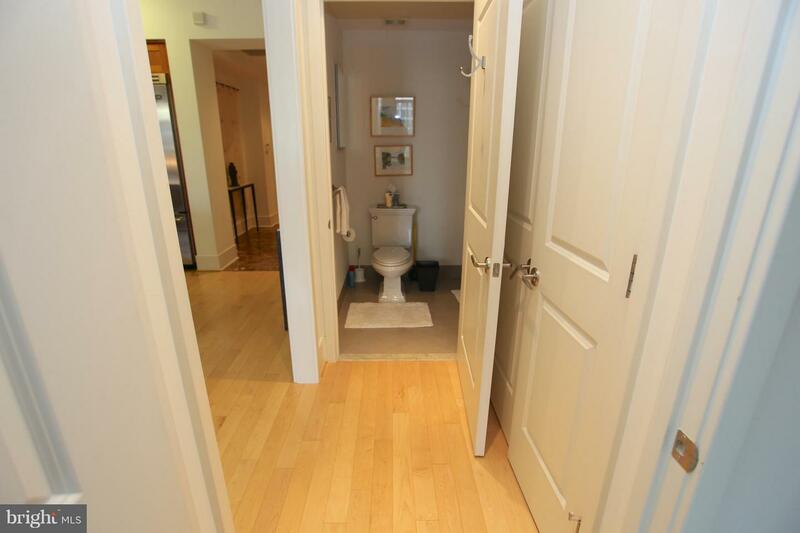 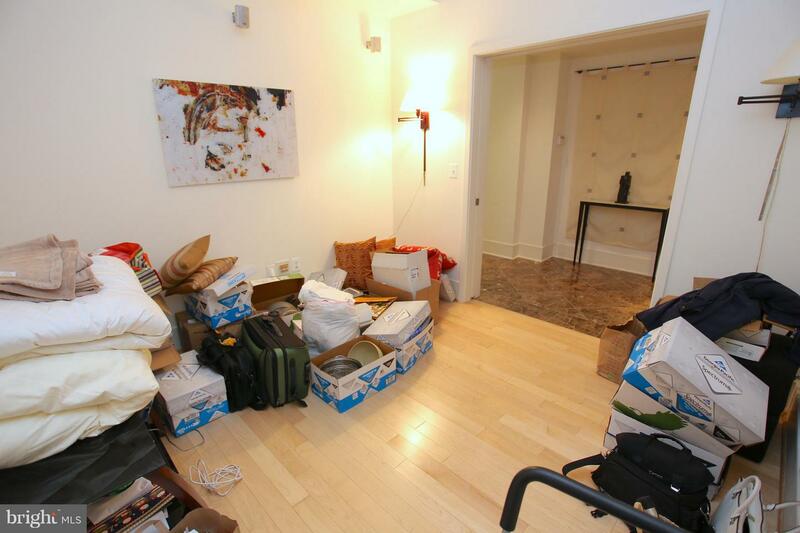 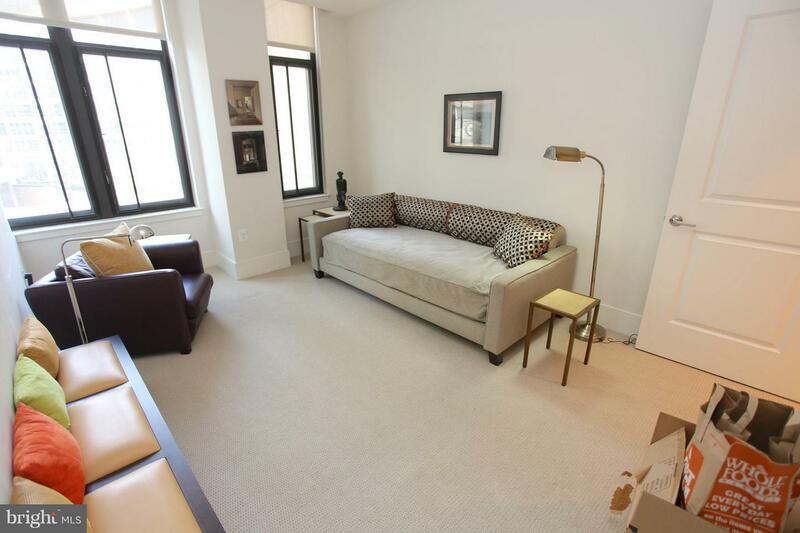 The two Bedrooms are on the opposite side of the unit for privacy. 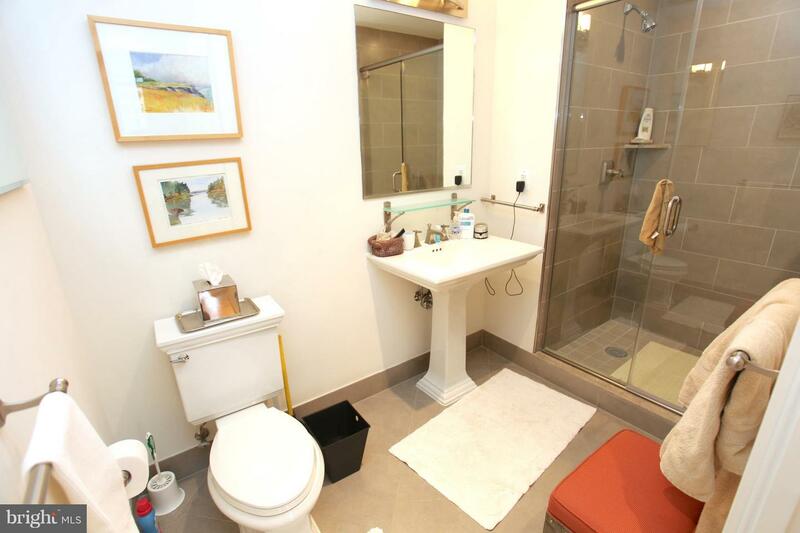 First Class Everything. 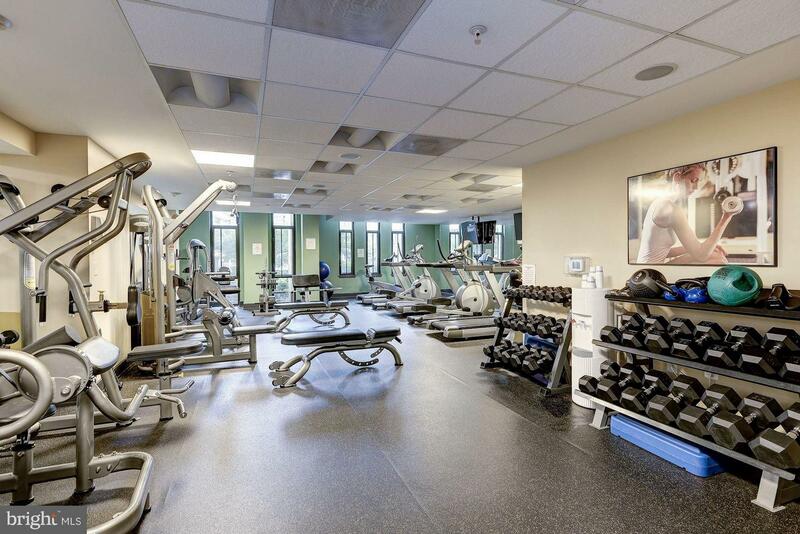 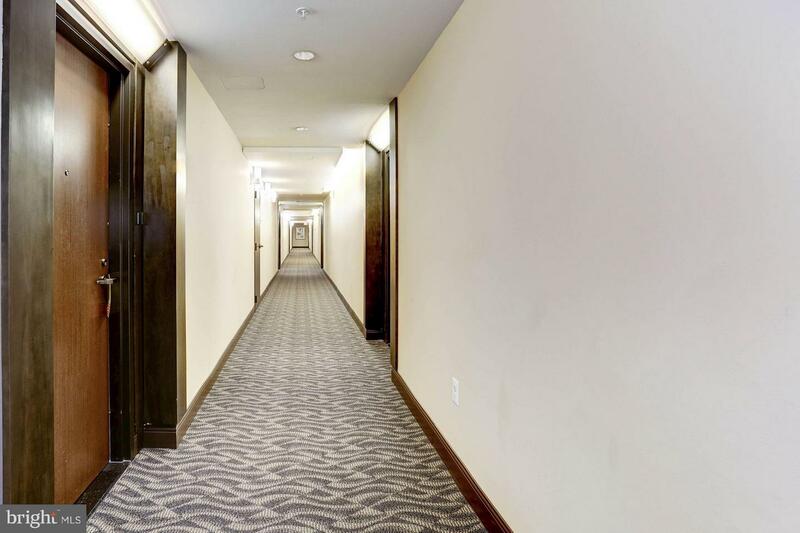 Amenities include a spectacularly designed club room with kitchen, professional conference room, peaceful flagstone patio with relaxing waterfall fountain and bright and sunny fitness center. 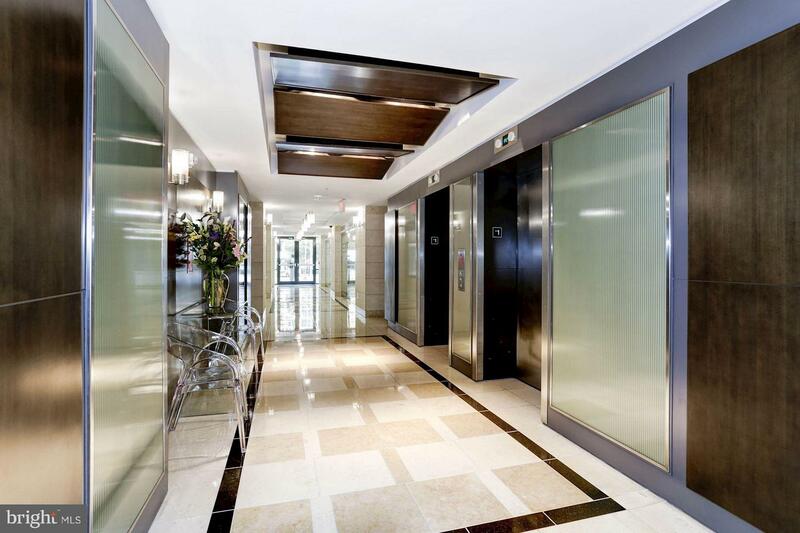 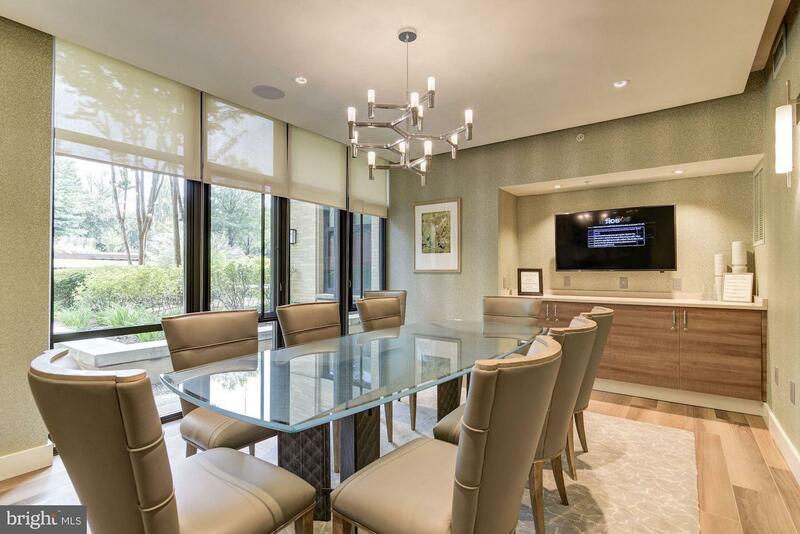  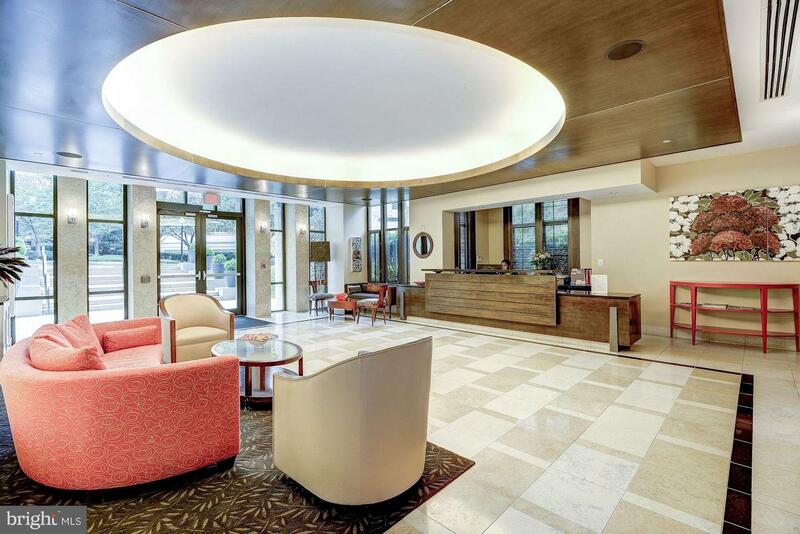 Professionally managed with an on site 24hr Concierge,. 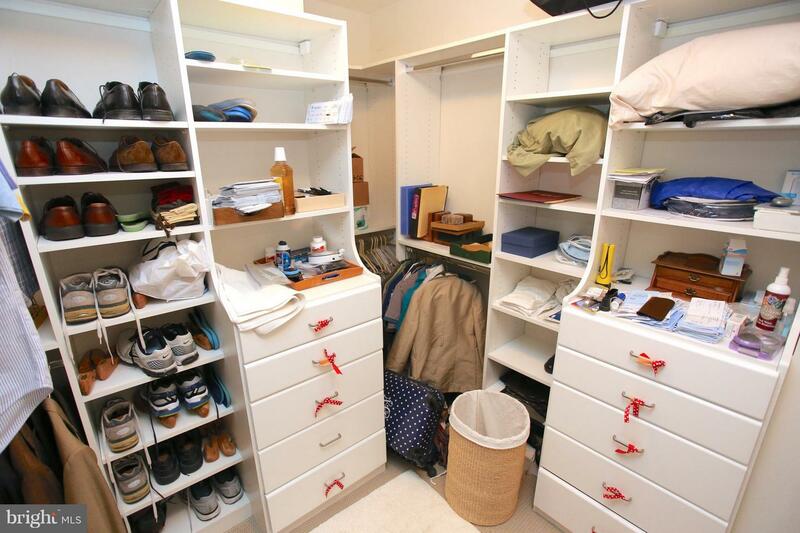 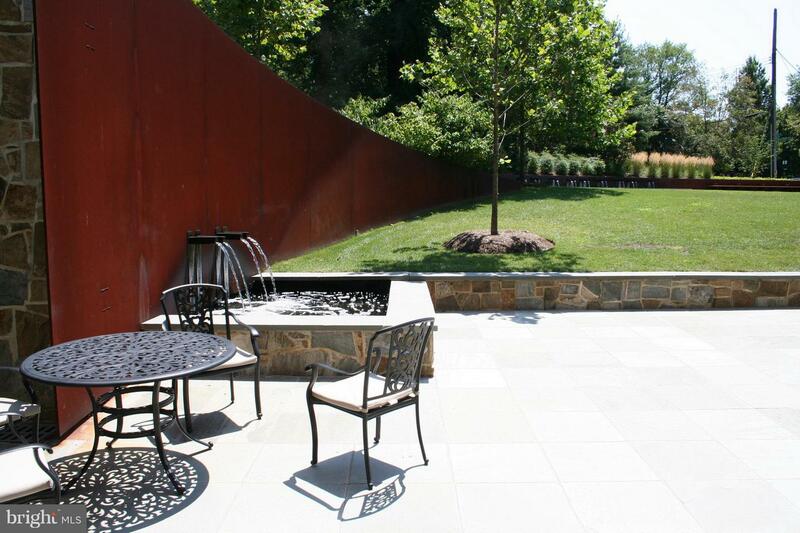 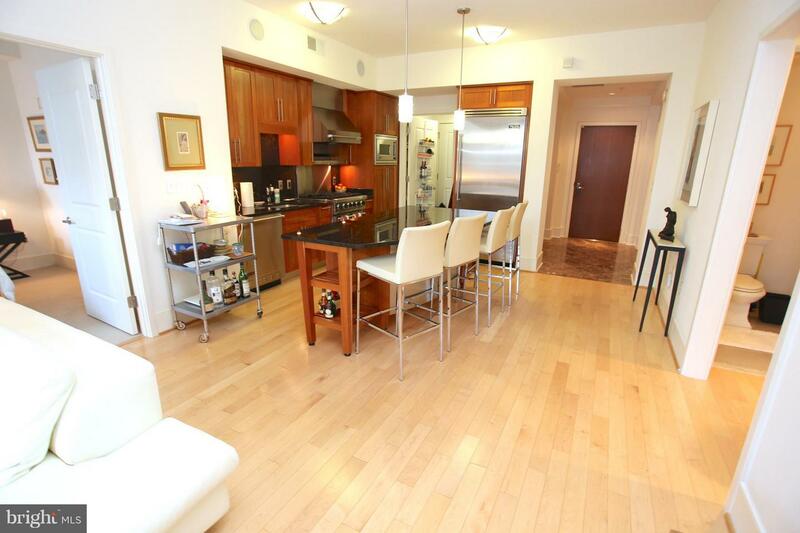 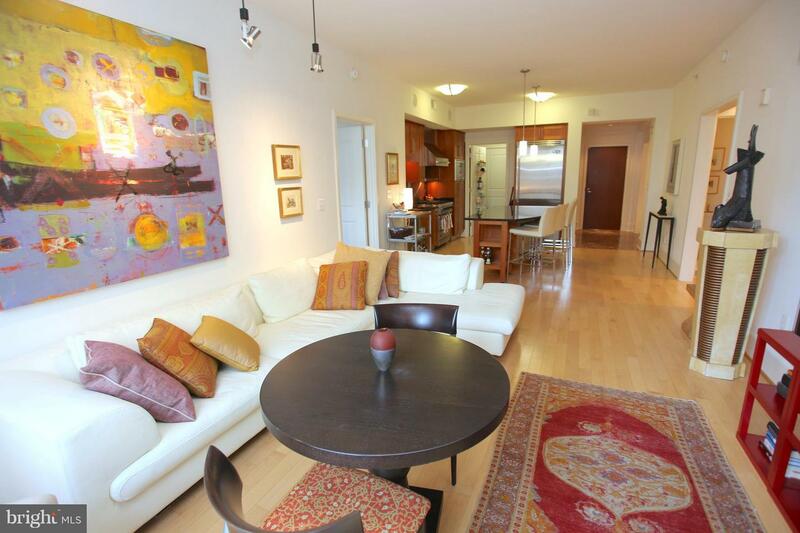 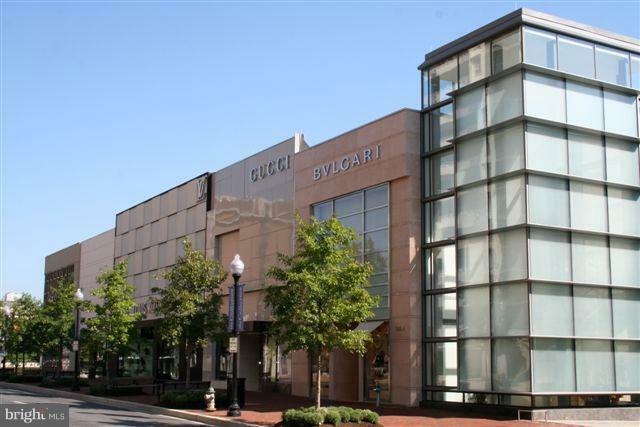 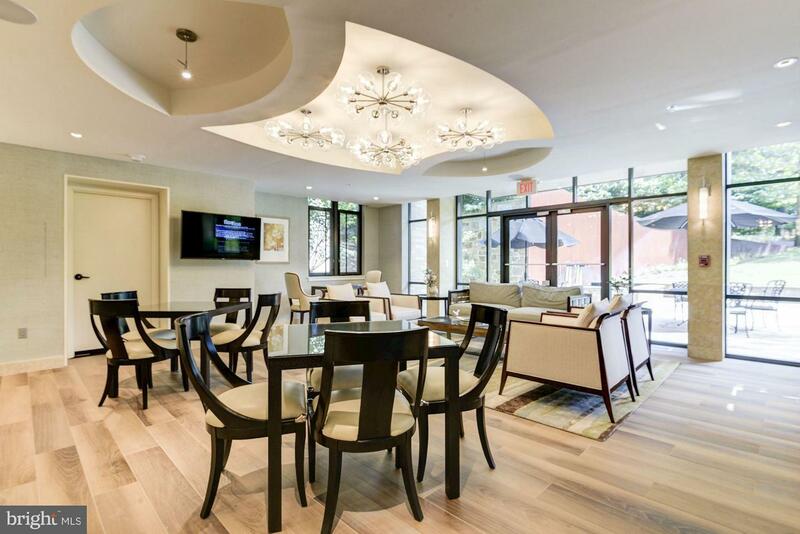 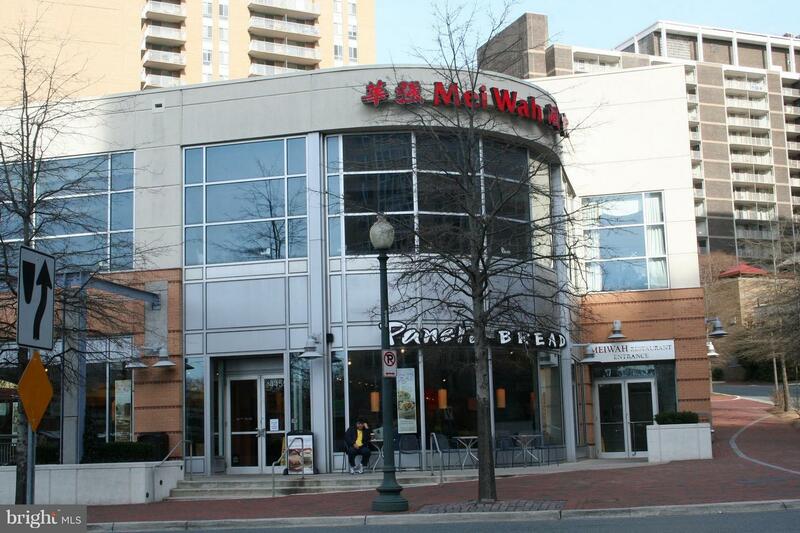 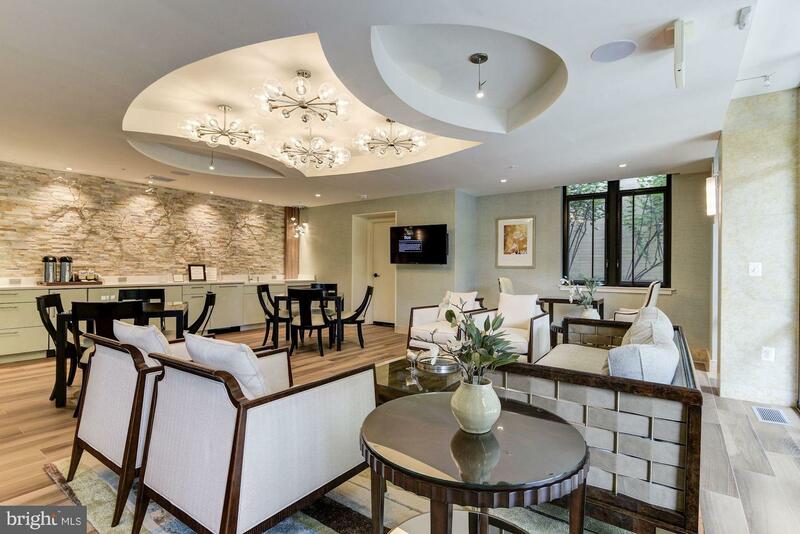 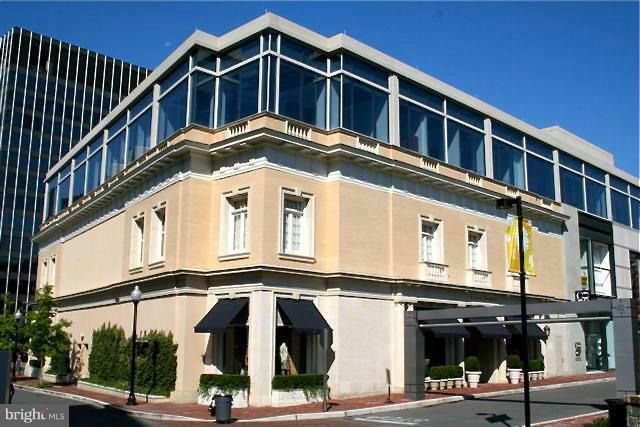 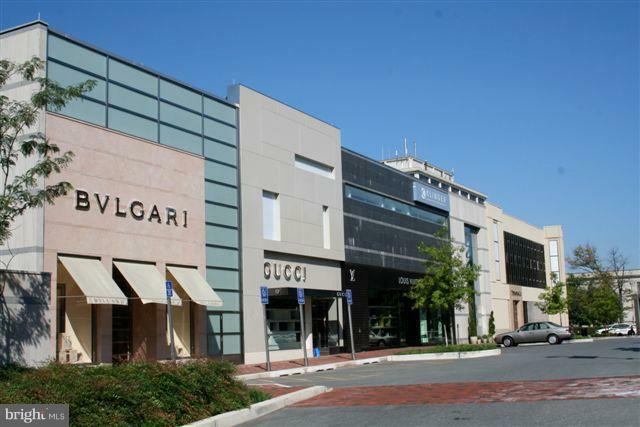 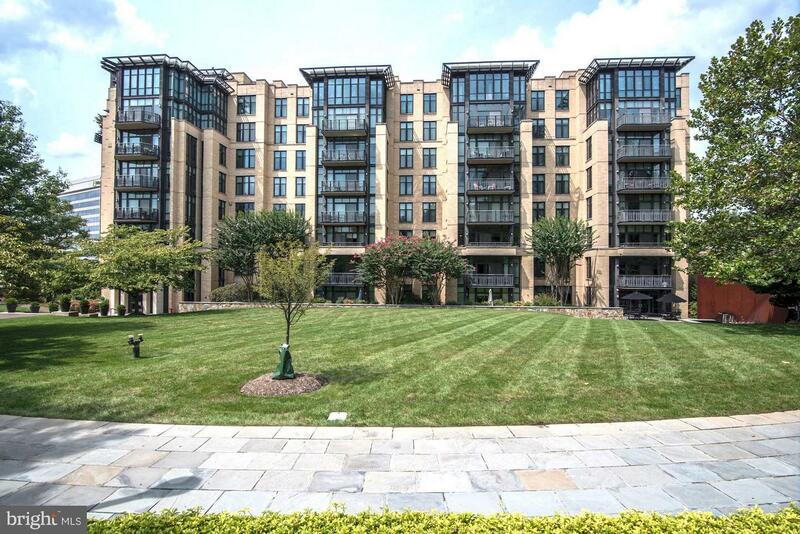 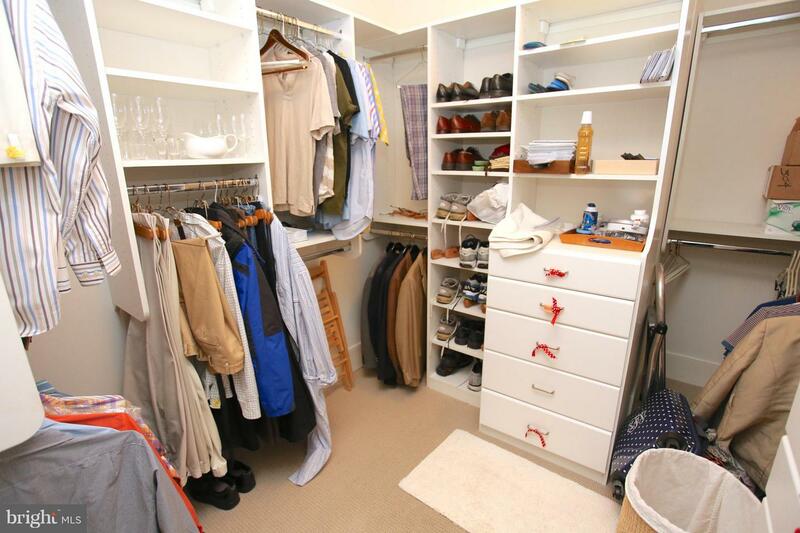  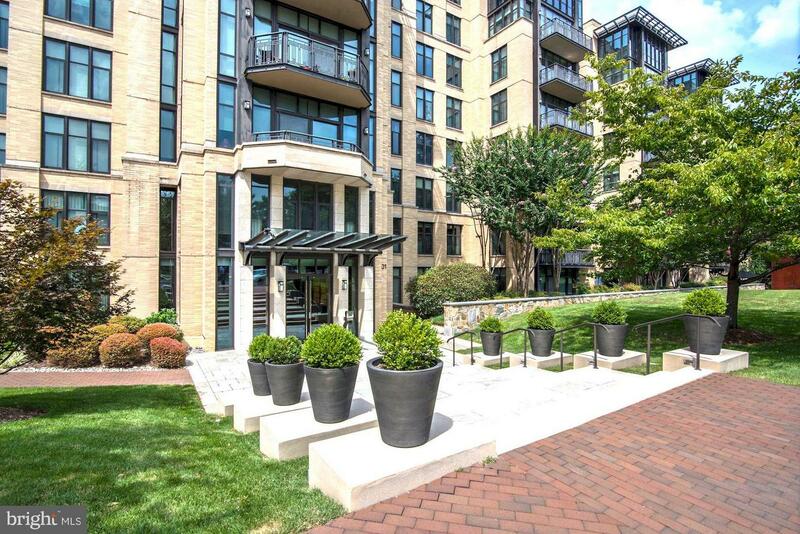 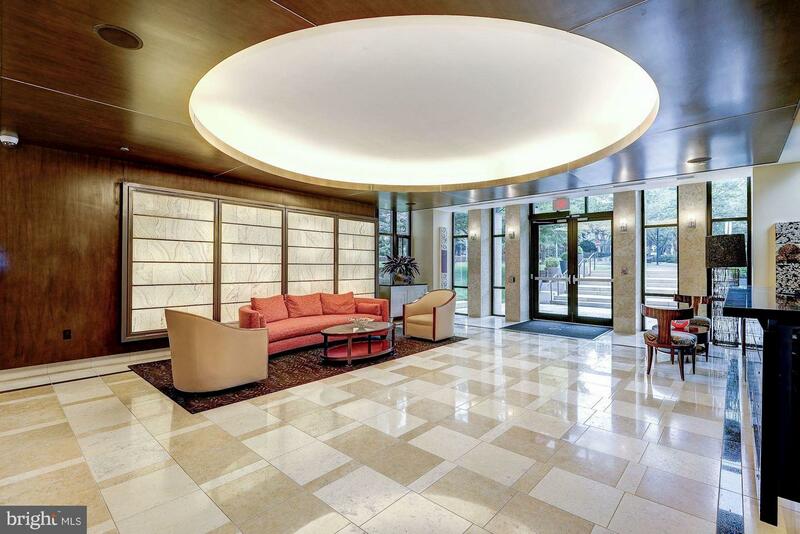 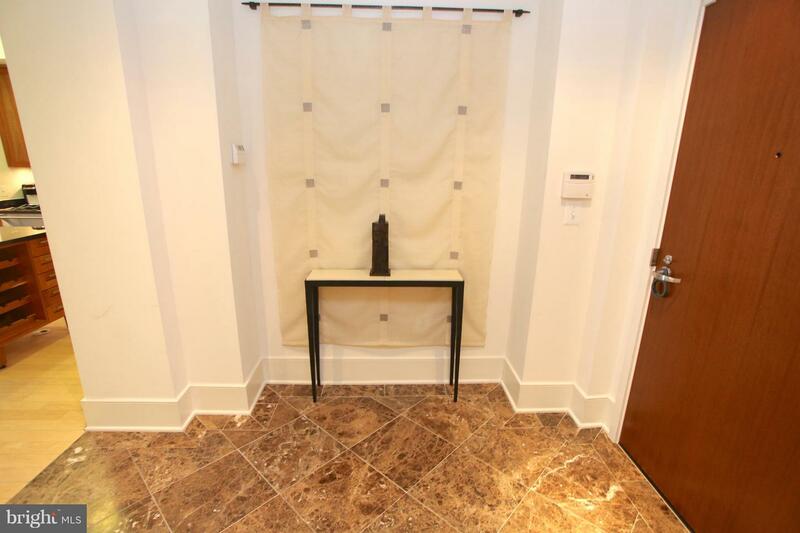 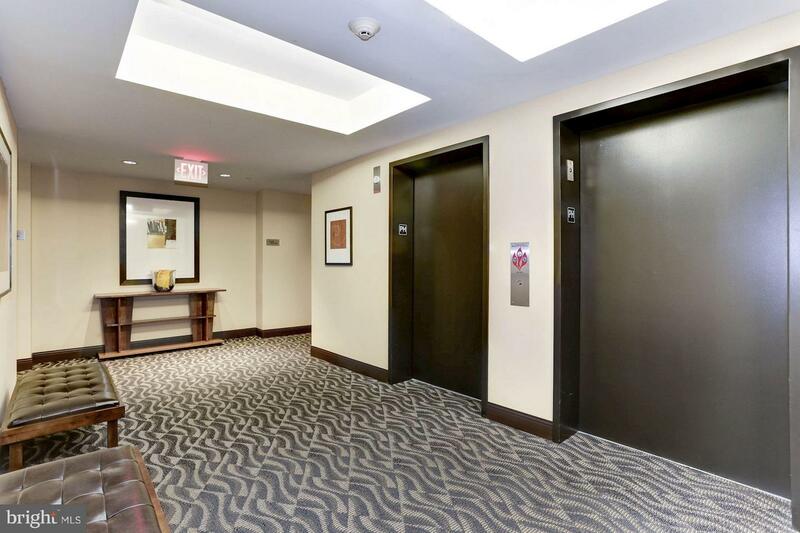 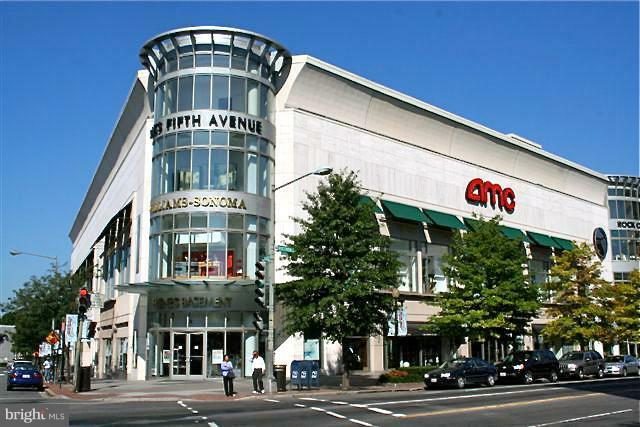 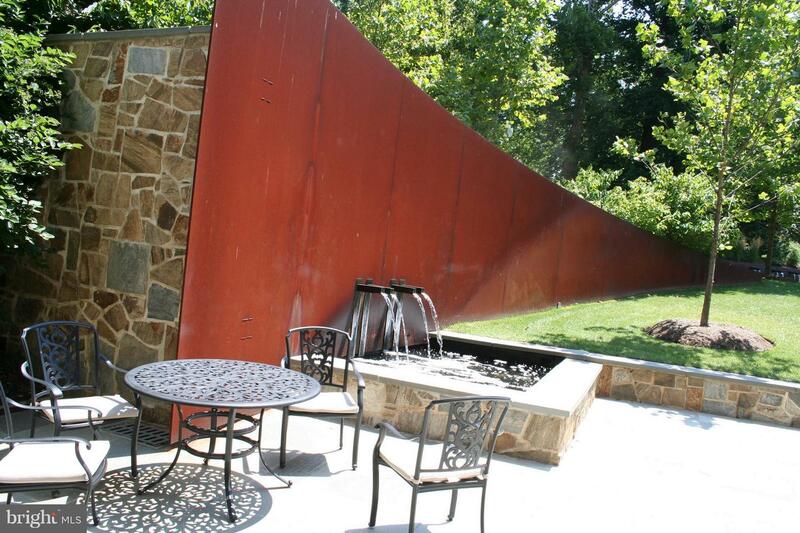 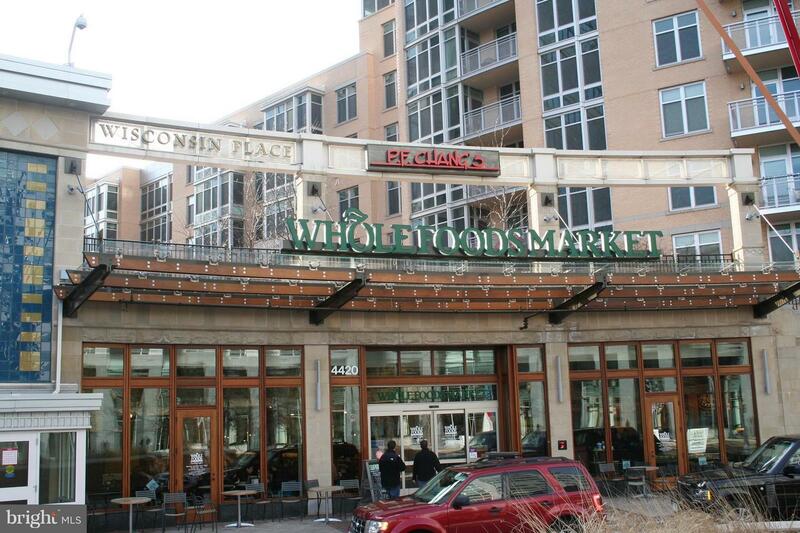 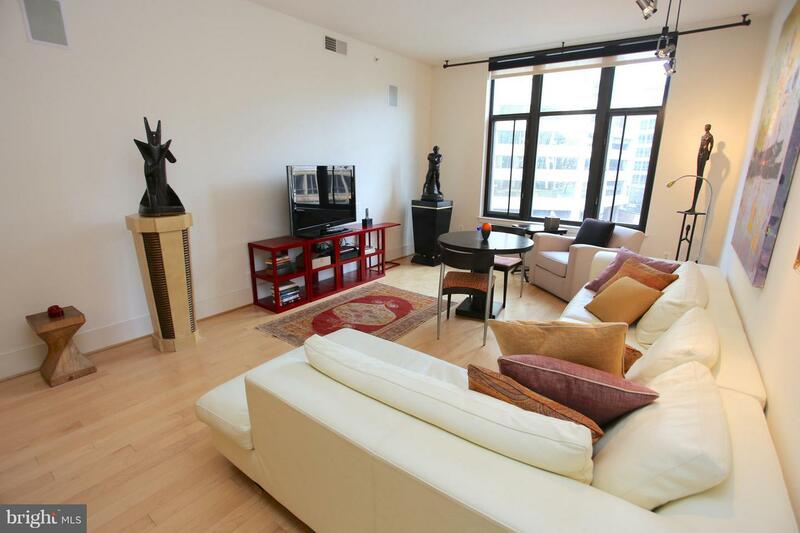 Steps from Upscale Shopping, Dining, Theater, Across the street from Friendship Heights Metro! 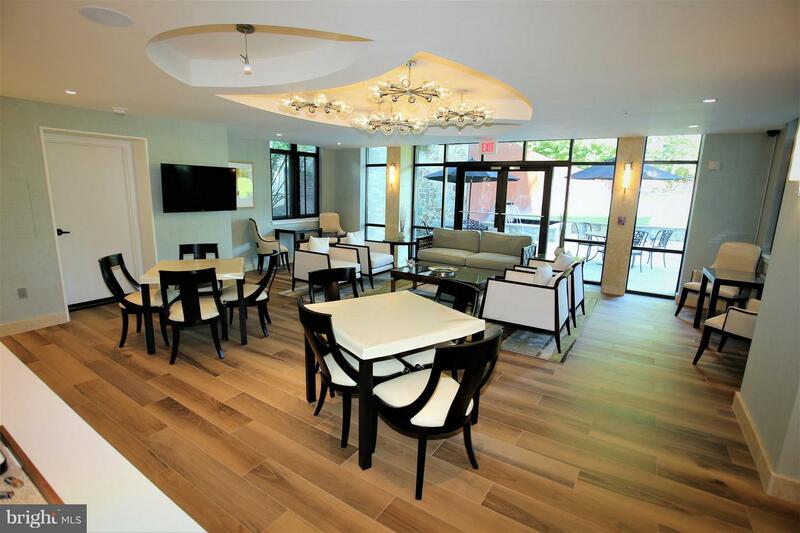 Once you buy into the Chase Point lifestyle, you will never want to leave! 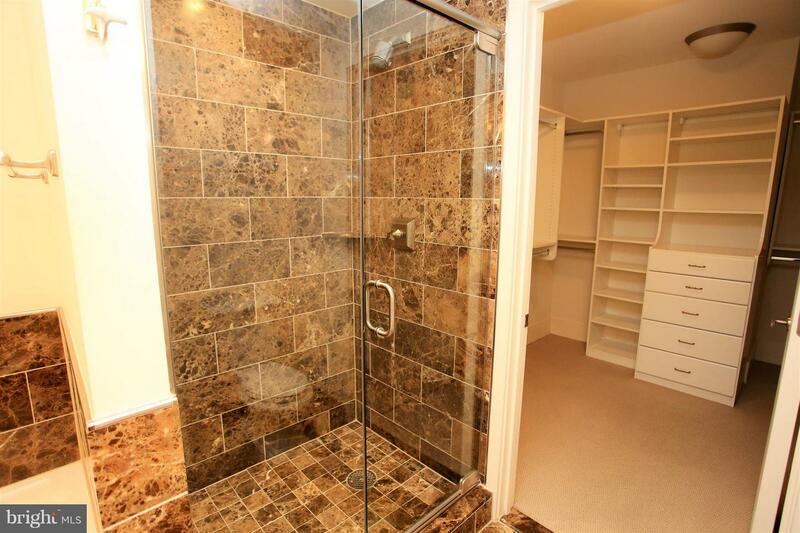 Tenant needs 2 hours notice to show.